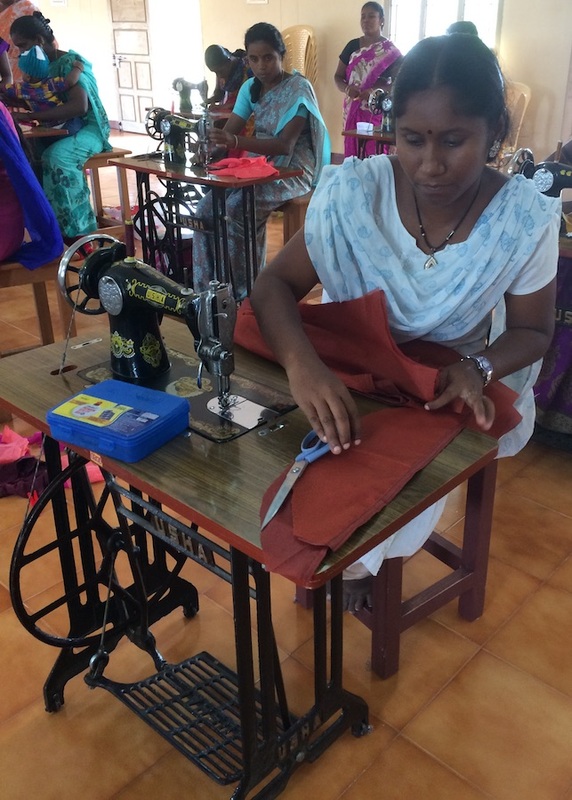 This programme offers to young girls and women the possibility to complete one-year sewing and design course, free of charge to help them to come out of poverty quickly. 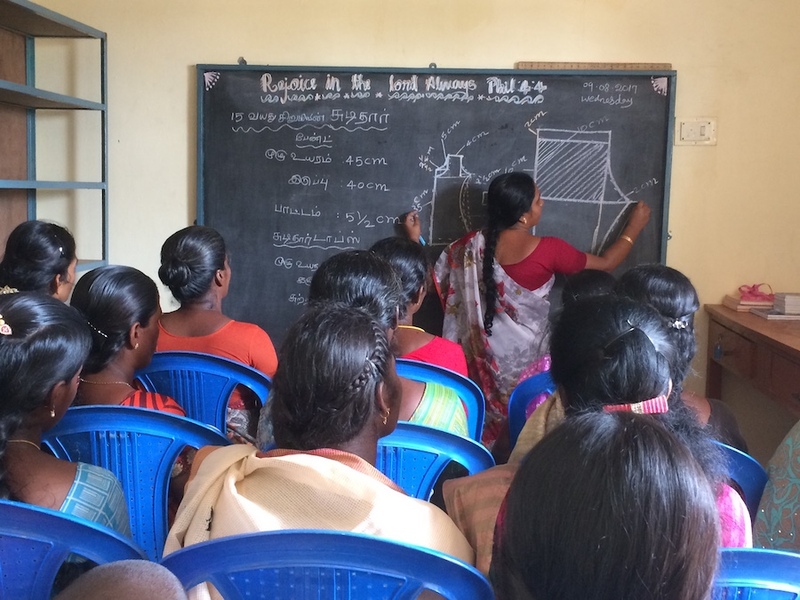 These women are trained to certificate level and are then qualified to find a job or start their own little business. 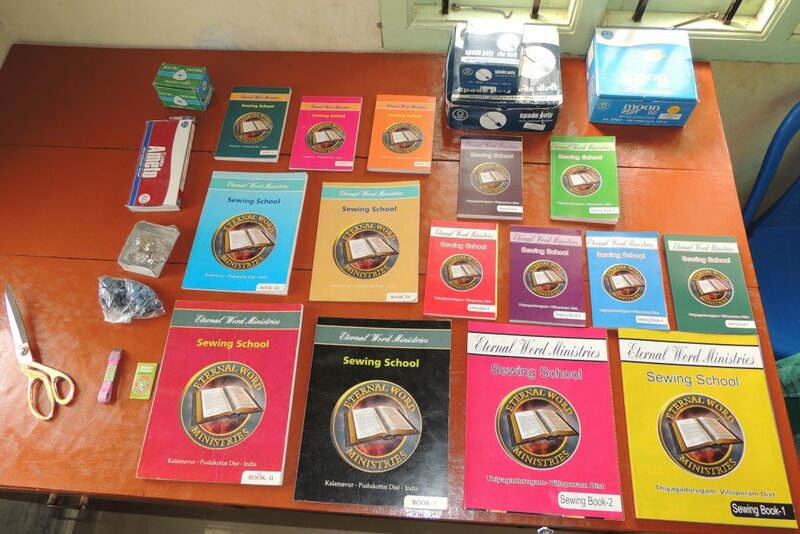 We have employed one trained teacher who teaches to 20 to 25 students during the weekdays. 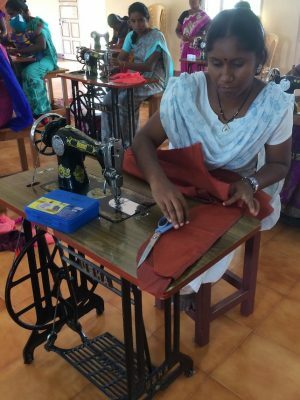 The students learn theory and basics of drafting, cutting and sewing for making ladies, children and men’s garments in the Indian style. 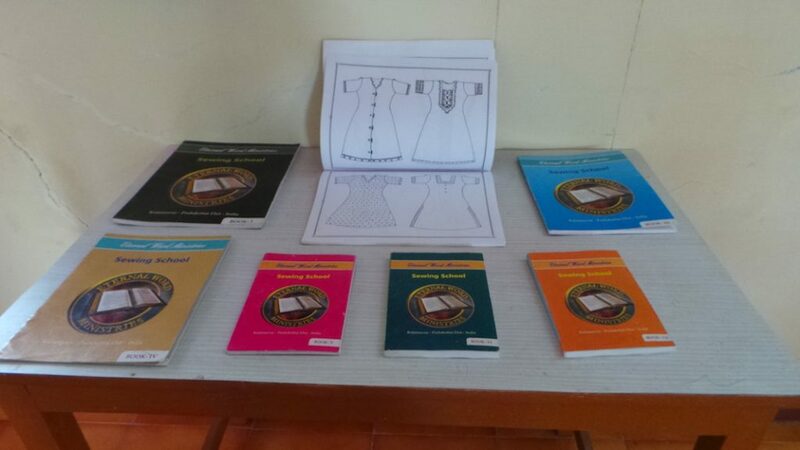 The school offers also embroidery course where students can learn fundamental knowledge about embroidery. 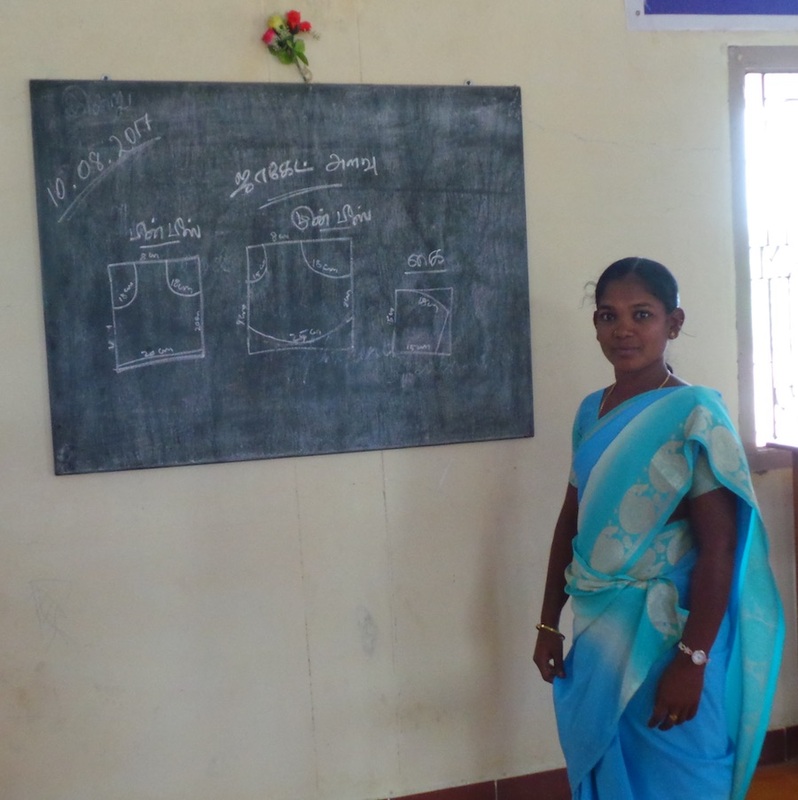 Beginning of this year, a group of 30 women received their certificate for the completion of 2 years training course. We congratulate the graduated for their perseverance, hard work and dedication during their 2 years investment. 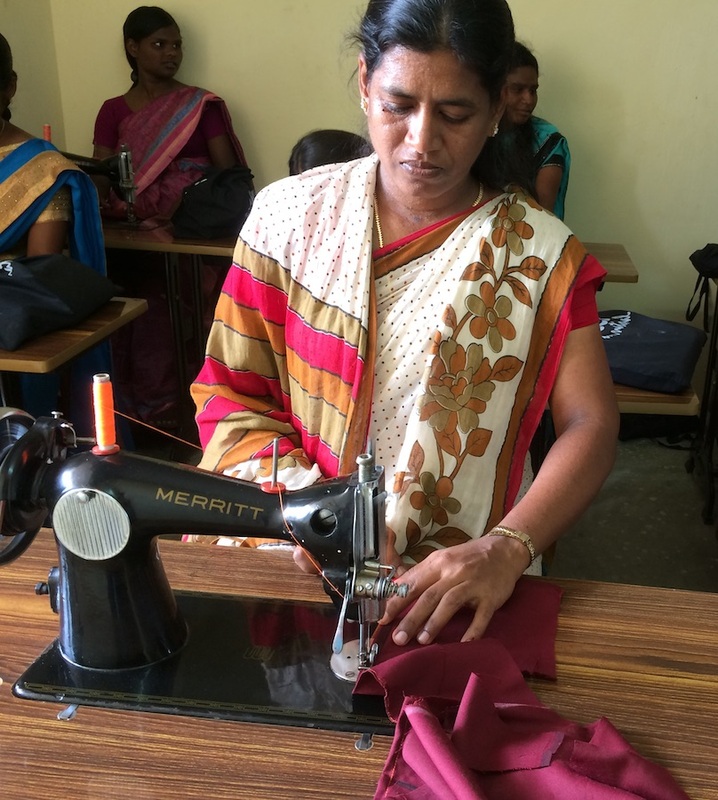 With the skills learned in the course, the new graduates will be able to take up jobs to earn an income or to start their own sewing business. 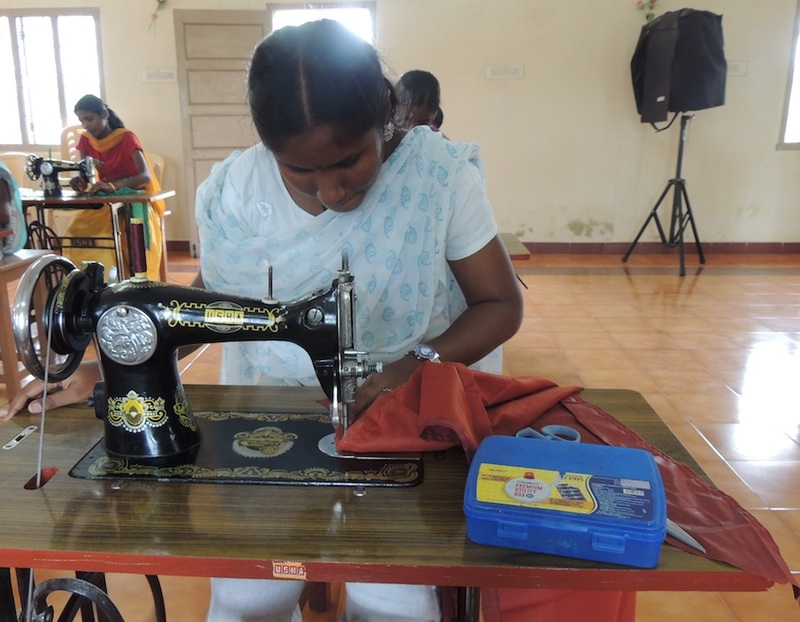 The Sewing School is very useful to the community and it does a great work. If you would like to support this programme please click here. Thank you.